From previous post you know how to use helper classes in Matrix themes. 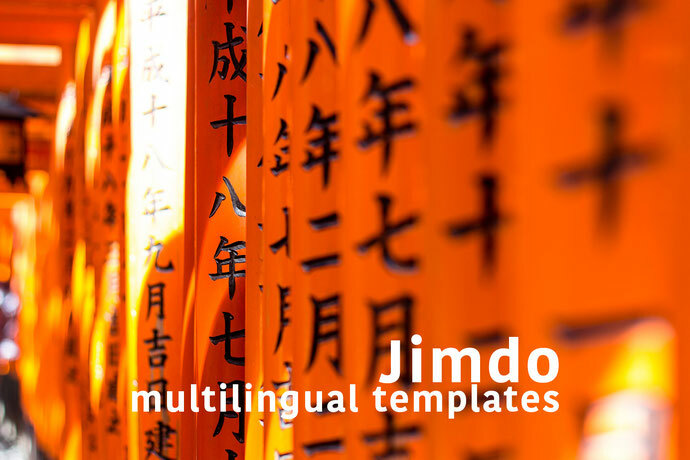 You can customize your Jimdo website using brand color and backgrounds adapting all elements for your needs. 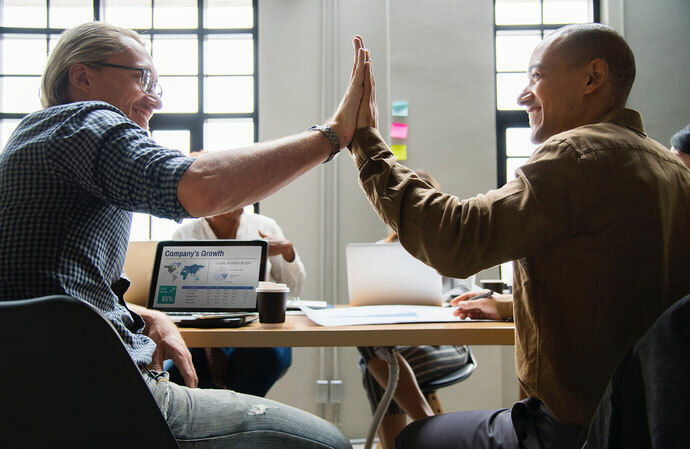 The updated post about very common issues you might have with Matrix themes which can be solved quickly and easily.